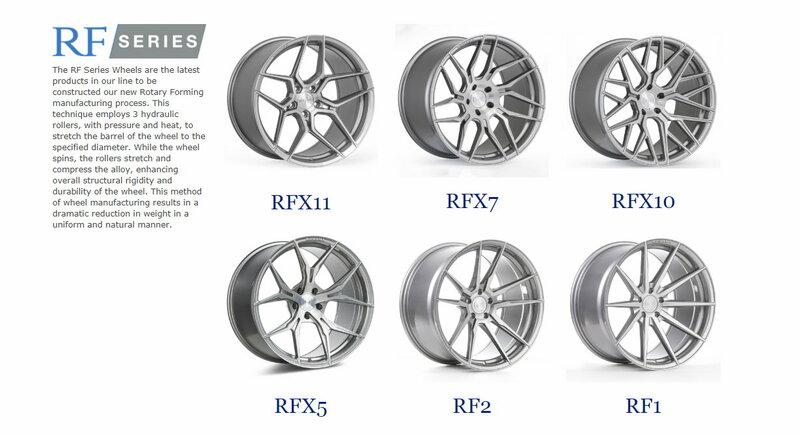 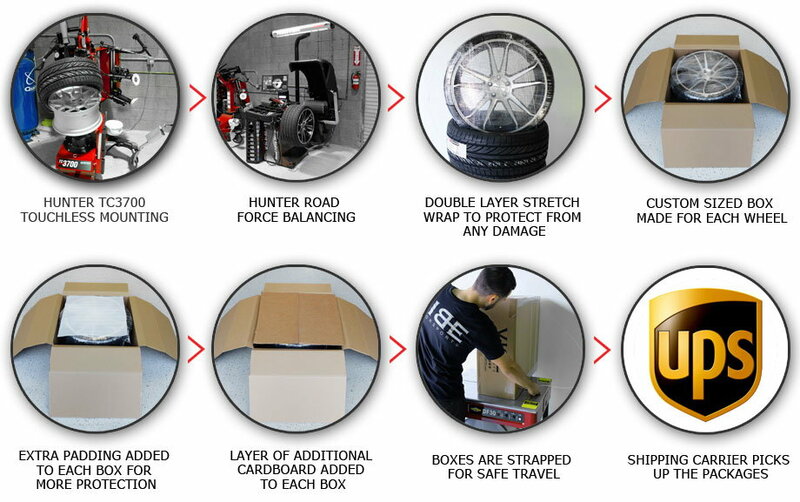 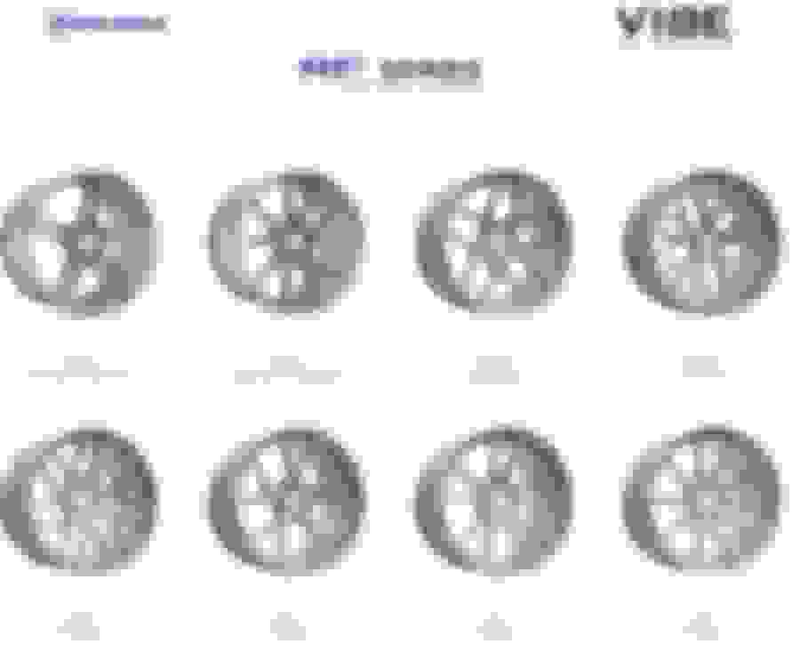 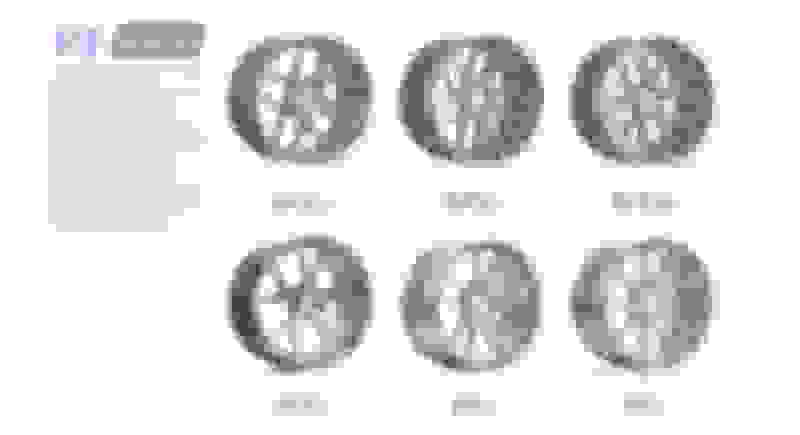 Here are some options from Rohana Wheels. 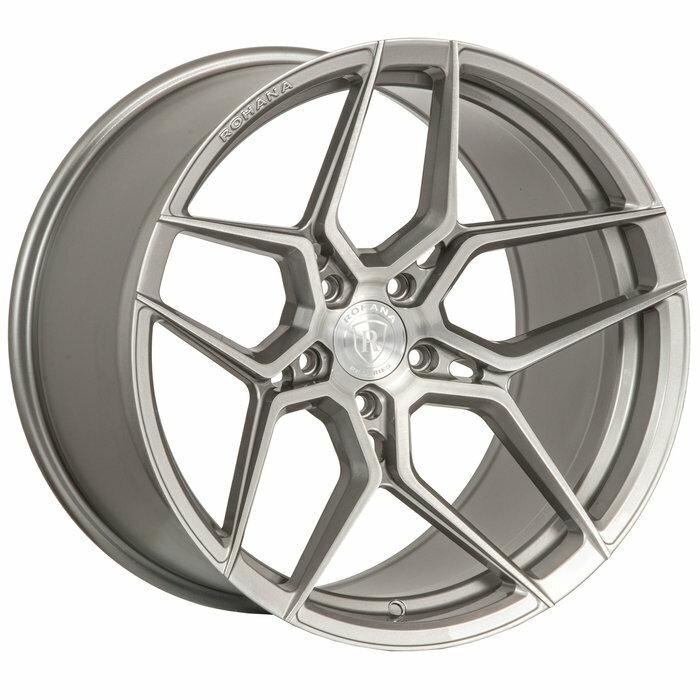 concave design & comfort. 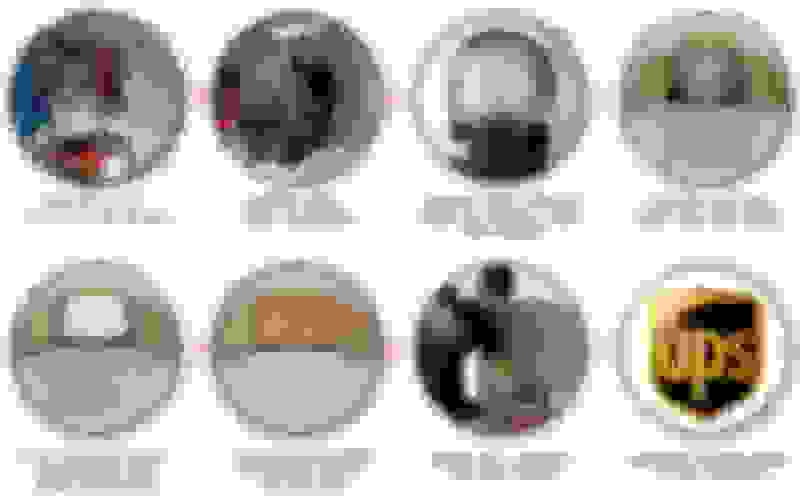 Choose from one there classic RC series or choose from there new light weight design RF series. 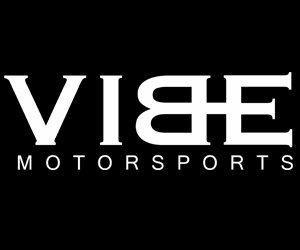 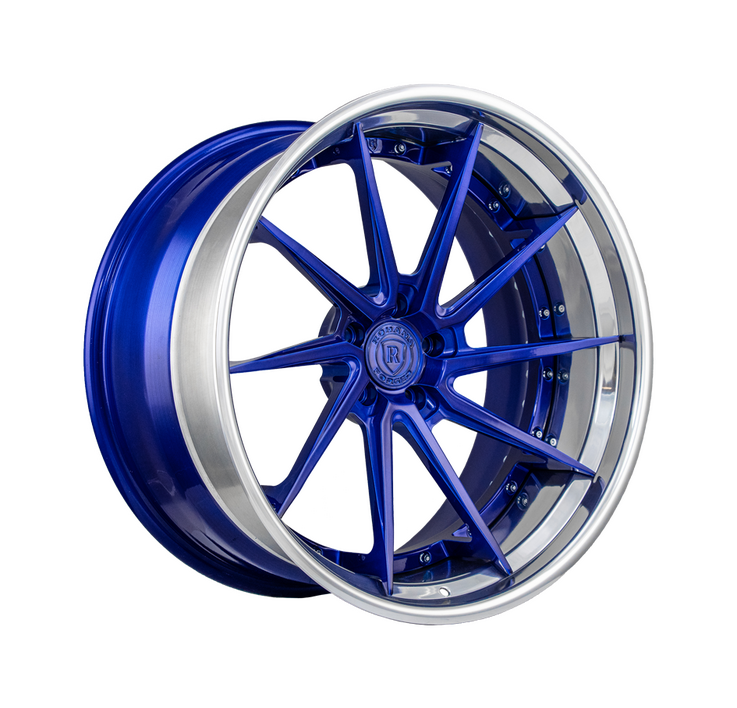 All wheel & tire order are mounted & road force balanced..
Feel free to give us a call for fitments or any question/concerns you may have. 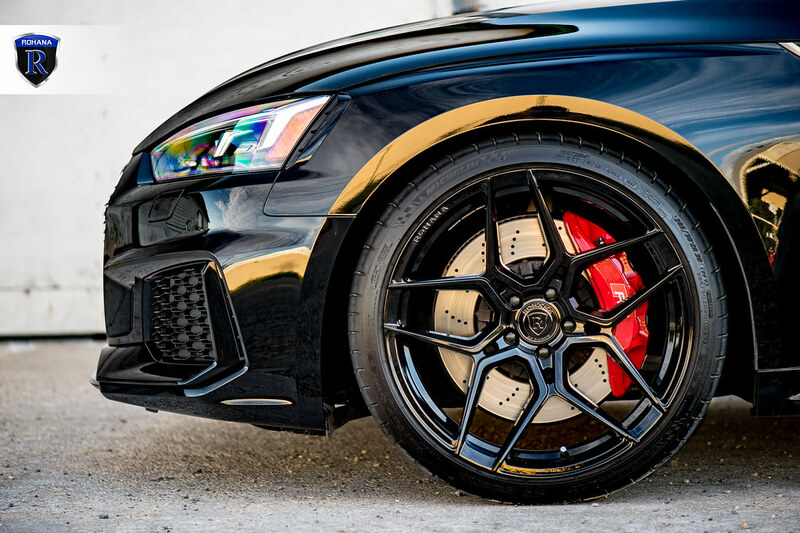 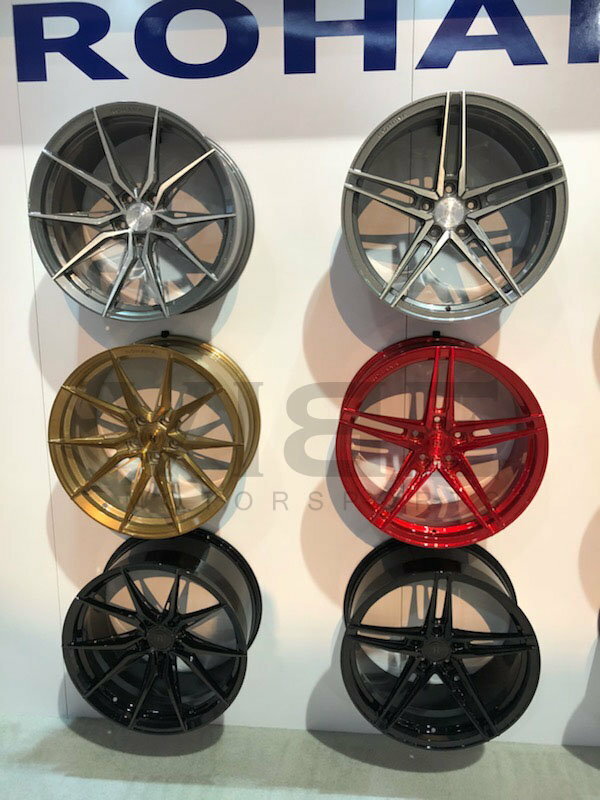 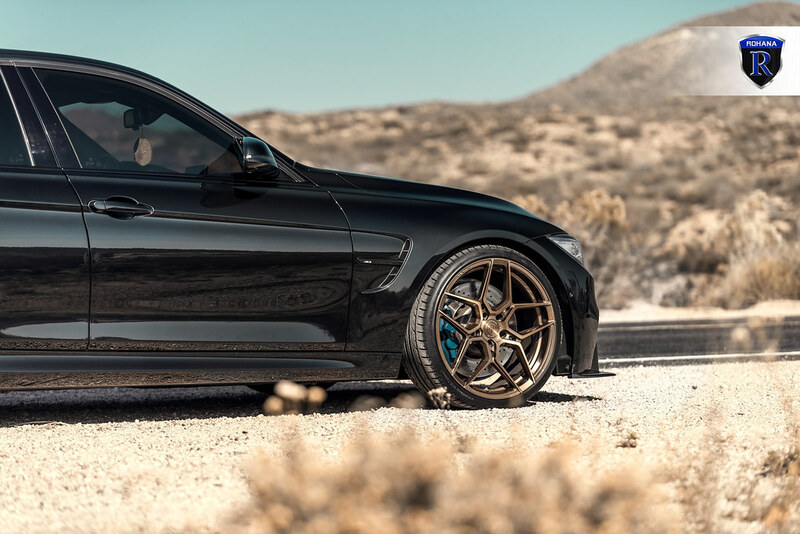 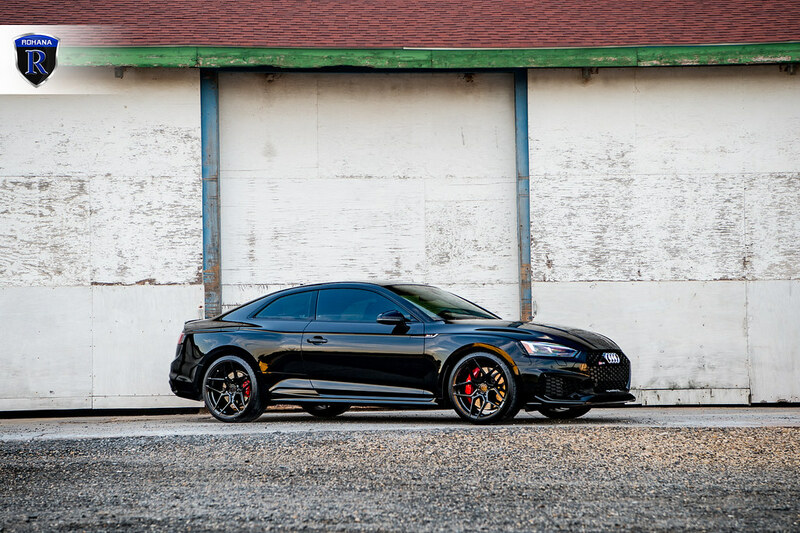 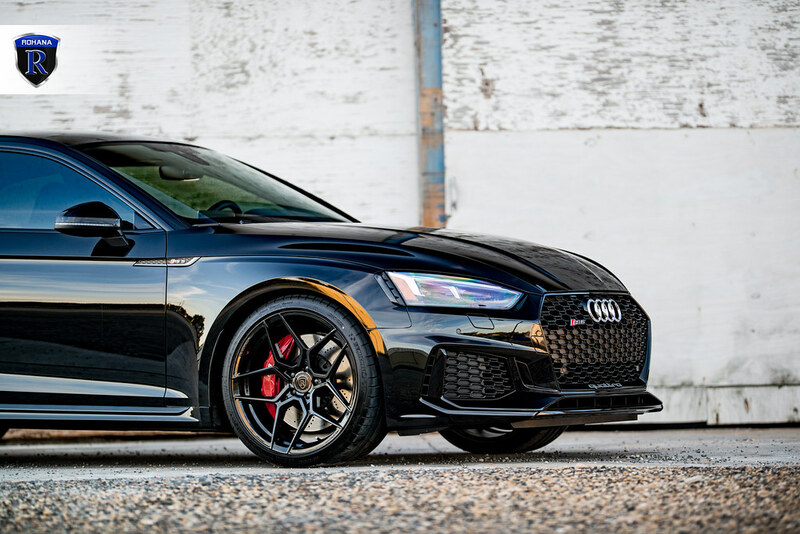 All New Rohana Wheels all the way from SEMA 2018! Introducing the 2019 Rohana Rotary Forged RFX15. 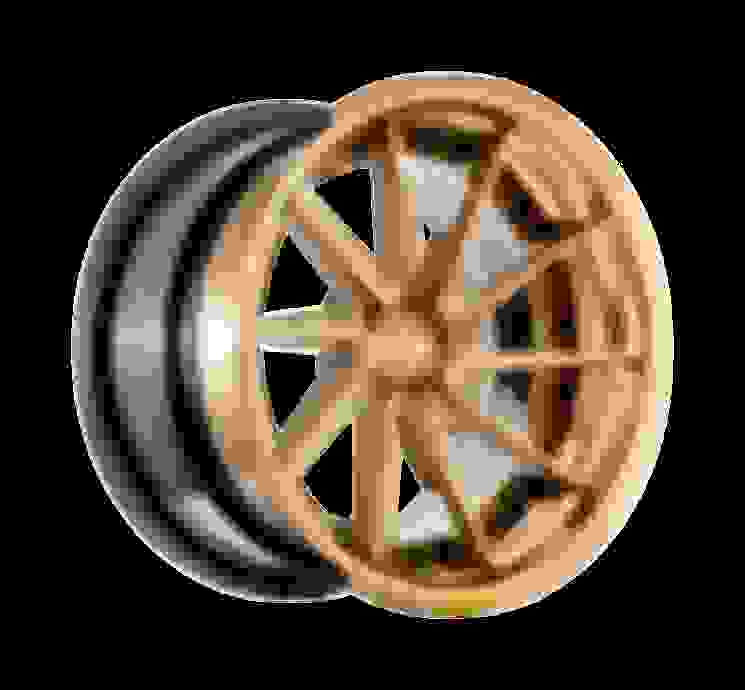 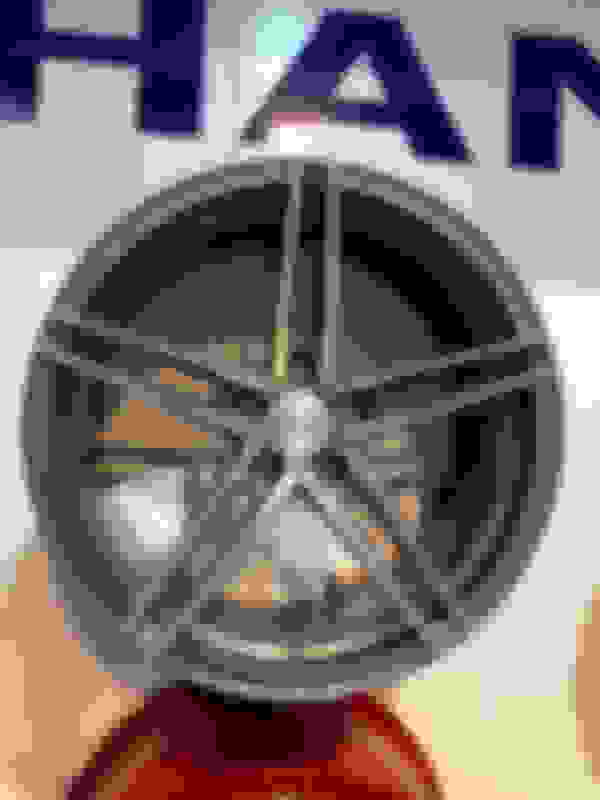 Classic but modern split 5 spoke design. What are your thoughts on this model? 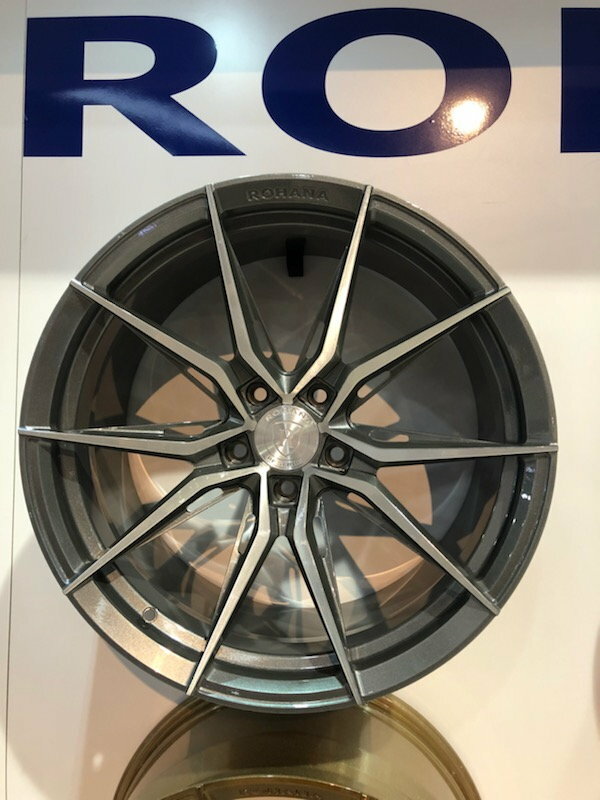 Rohana 2019 Rotary Forged RFX13 first shown at The Sema Show!!! 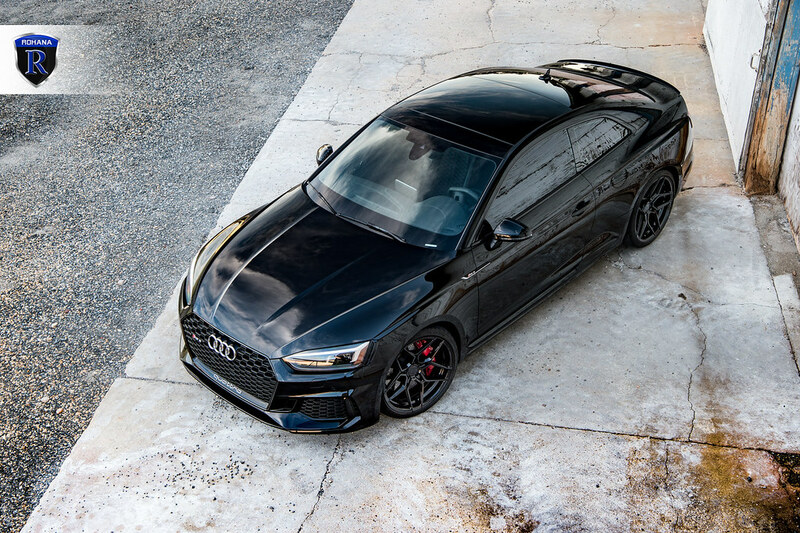 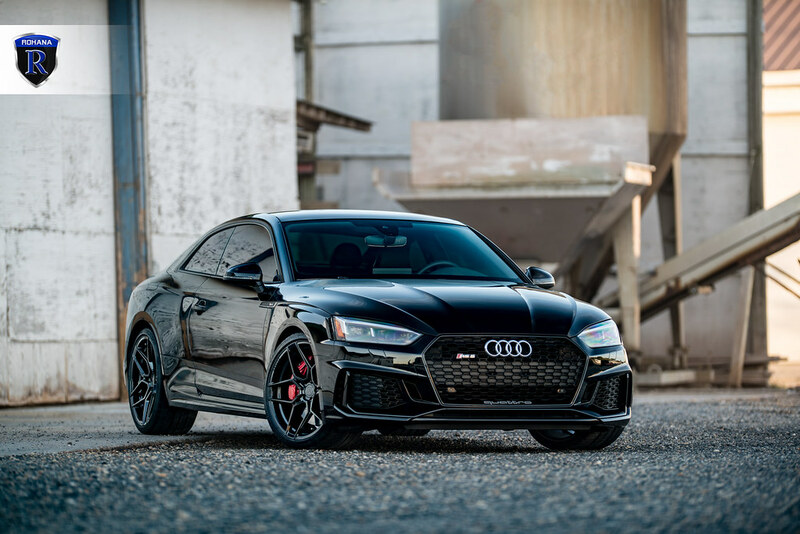 Rohana RFX11 Gloss Black are in stock while supplies last..
Dont miss the chance to get a set while they are still HOT!!!!!! 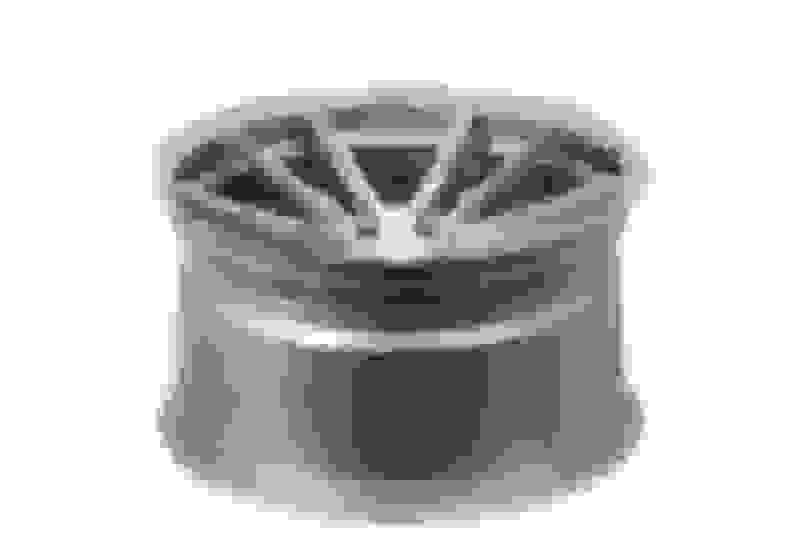 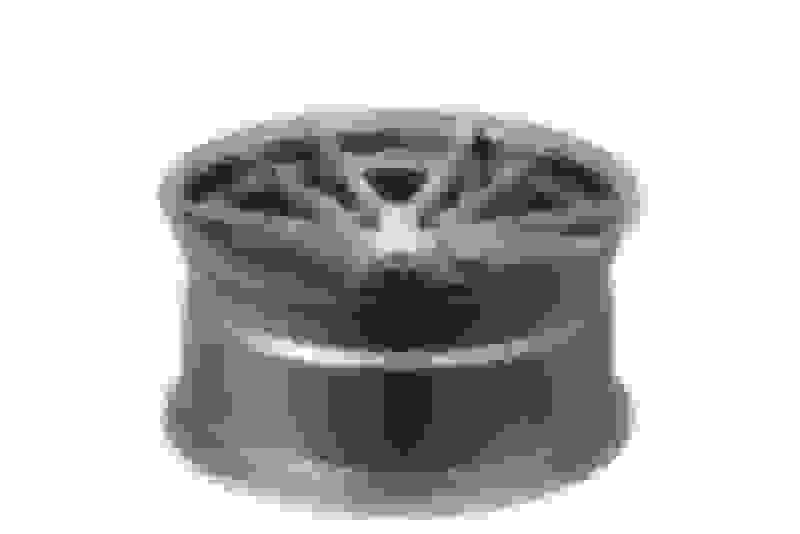 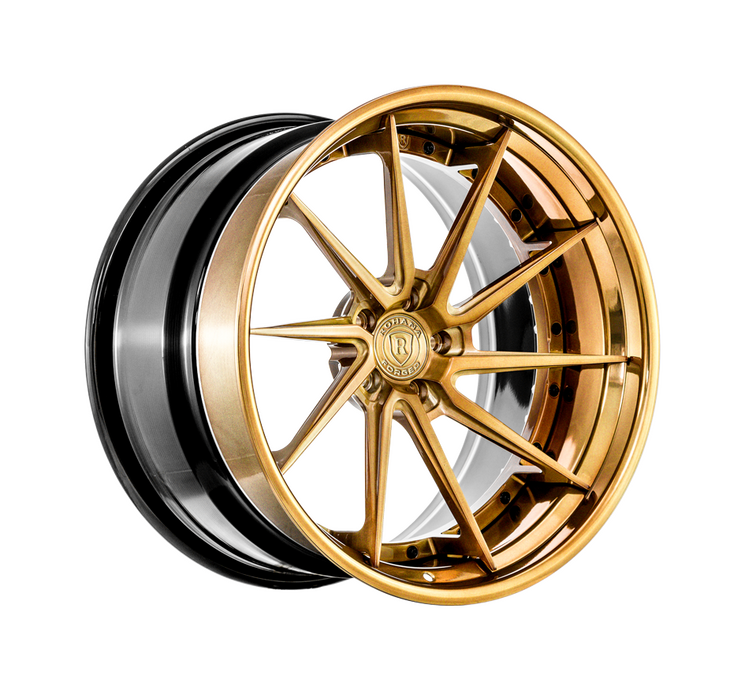 Rohana Wheels Black Friday SALE!!! Valid on In Stock Item Only !!!! LAST WEEK TO SAVE !! 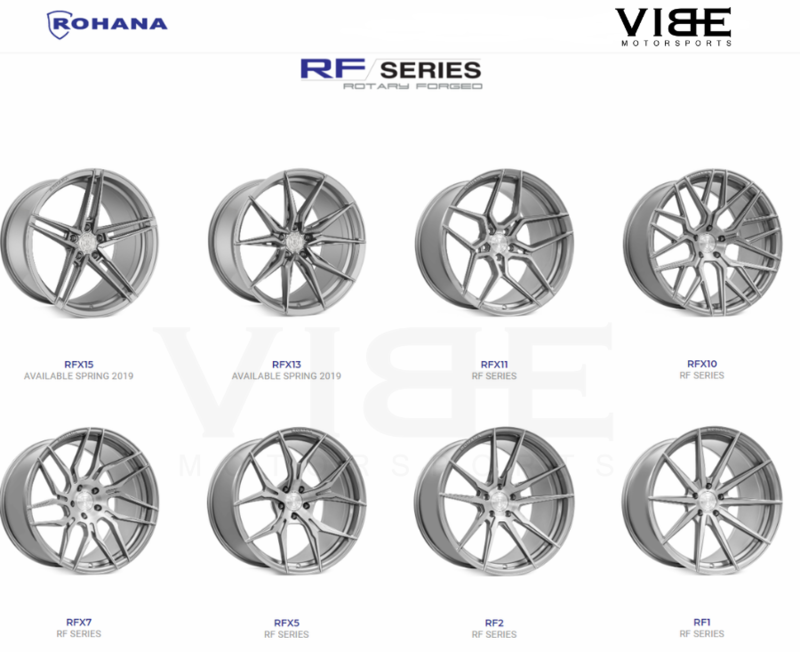 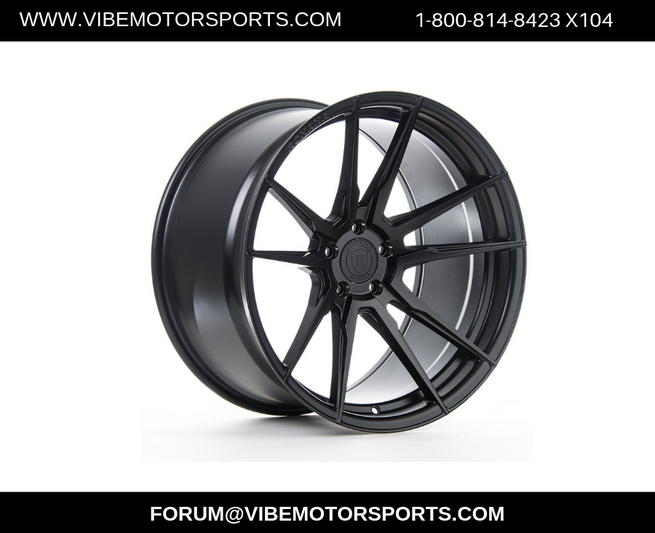 Update on the All New Rohana Wheels Rotary Forged Series!! 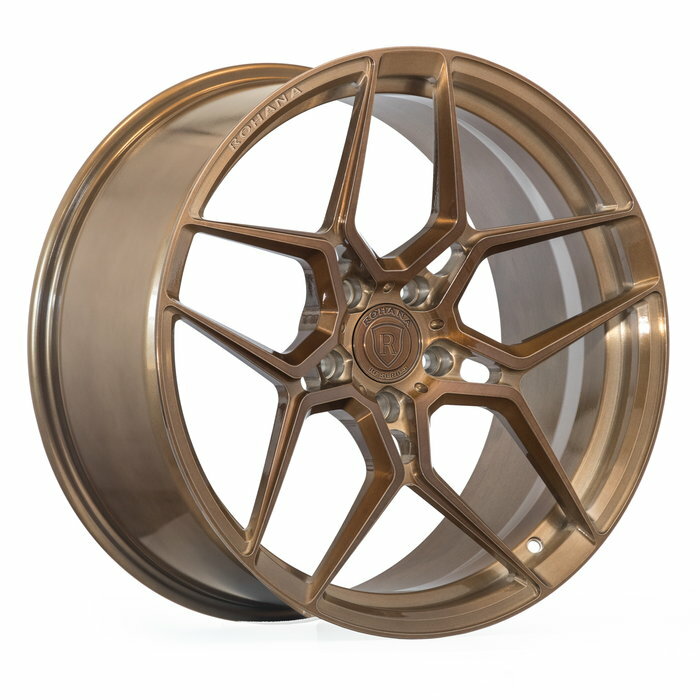 All New Rohana Forged Wheels !!! 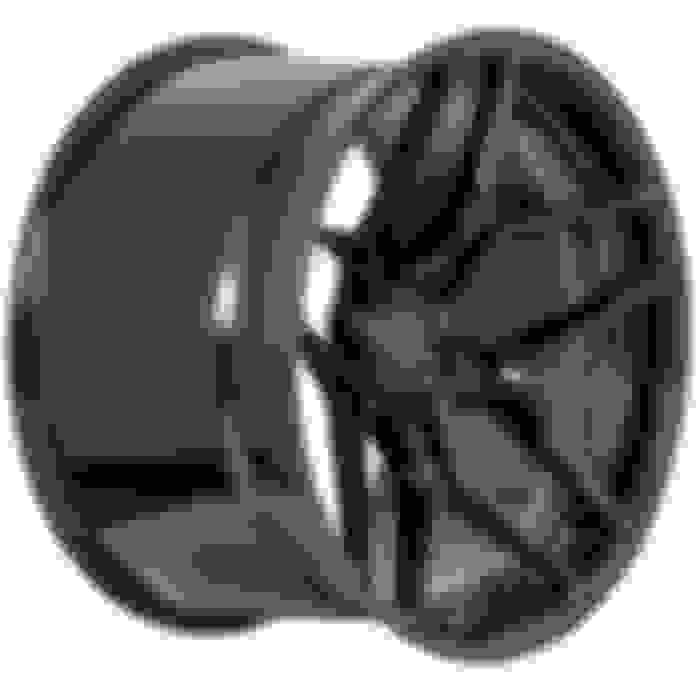 How Much Concavity do you want ??? 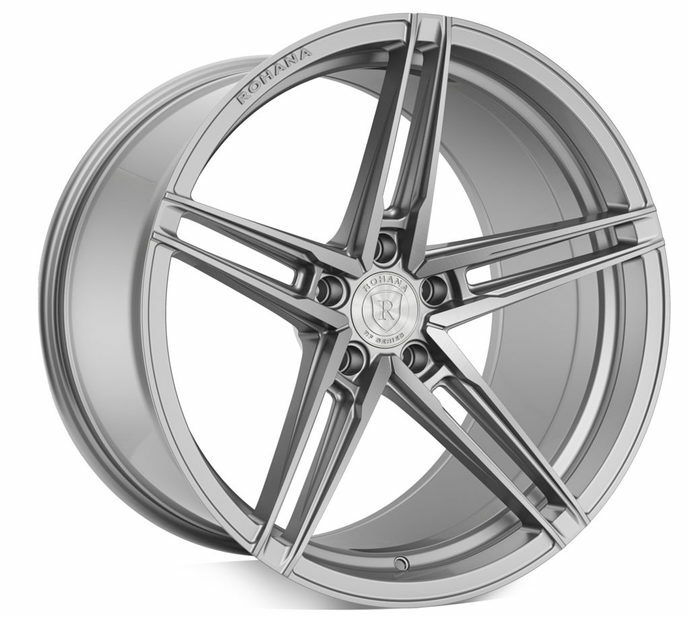 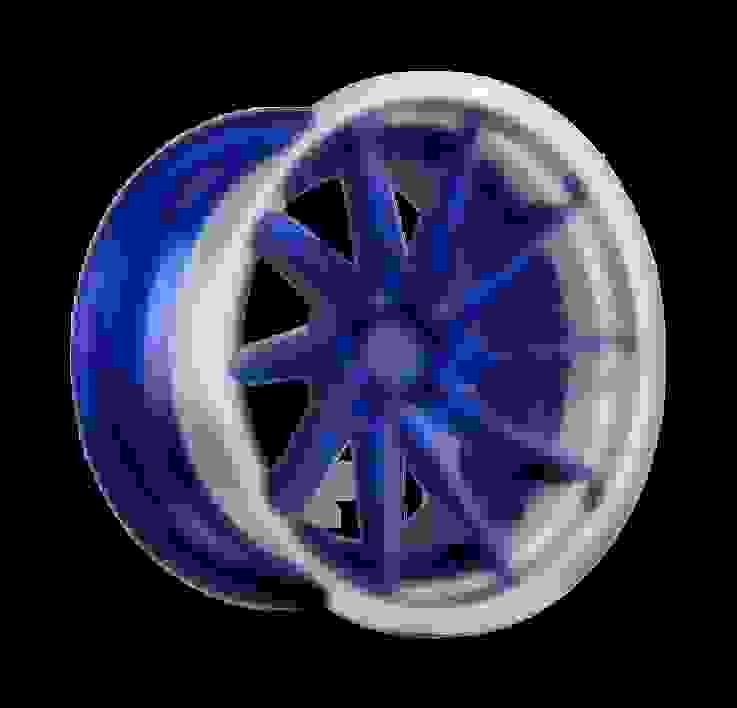 Rohana Wheels is pushing boundaries. .
All New Rohana RFX15 5 Spoke Design Clean and Sleek!!! 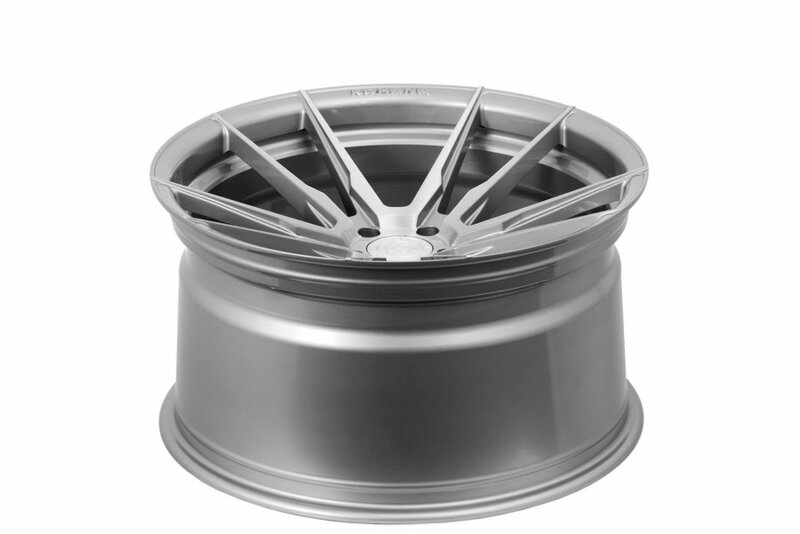 Coming in stock very soon, all back order have been submitted.